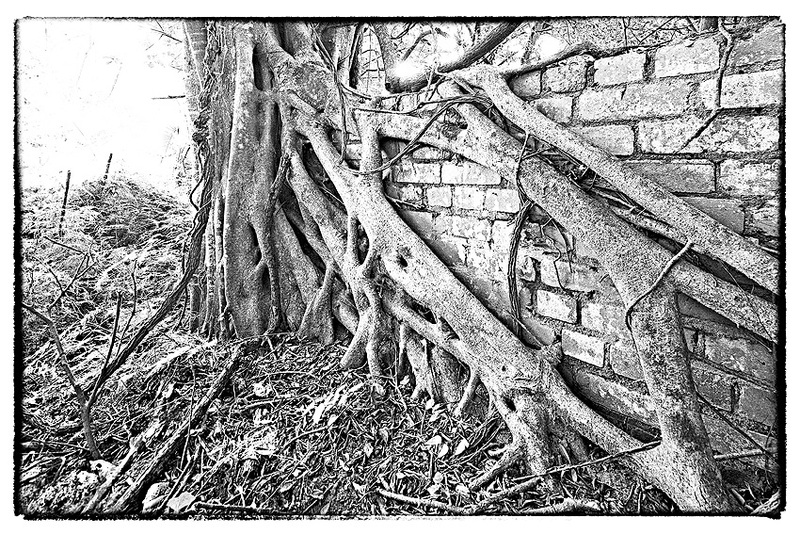 Just released these two ‘strangler fig tree’ fine art prints are from a collection of images I shot in the magical old Zimbali Forest north of Durban. 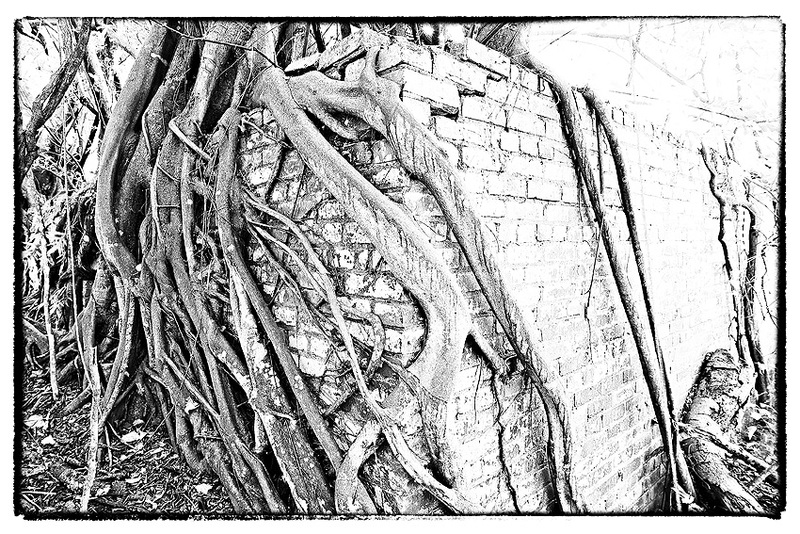 With only ten exquisite prints available on each image, printed on museum-quality archival cotton rag paper to British Fine Art Guild standards, at 600x900mm in size these collectable black-and-white limited-edition prints are a steal at just R25,000 each. They are each framed ready-to-hang, individually signed, numbered and embossed with my ‘dennis guichard photography – original’ circular emboss stamp to authenticate their originality.